We invite applicants for research positions, including research assistant and postdoctoral fellow. 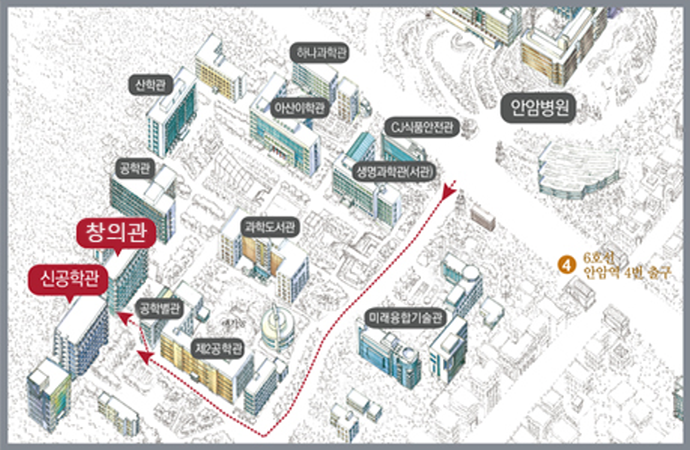 Office : Room #716B, Innovation Hall (ChangHeeKwan 창의관), Seoul Campus, Korea Univ. Lab : Room #408, New Engineering Building (ShinGongHakKwan 신공학관), Seoul Campus, Korea Univ.